Our new single of the week is taken from ‘Death Valley’ the third EP released earlier this year by American singer / songwriter LP. If you like the sound of ‘Lost On You’ and want to see her live then you have missed your chance as she was playing in London and Manchester earlier this week. 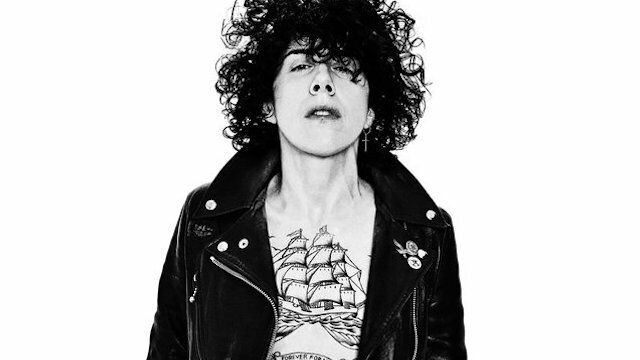 However, with the success of the track in Europe hopefully she’ll be back soon, check iamlp.com for deails.